The PIC-MICRO-WEB doesn't follow the recommendations set by the IEEE 802.3af-2003 standard. 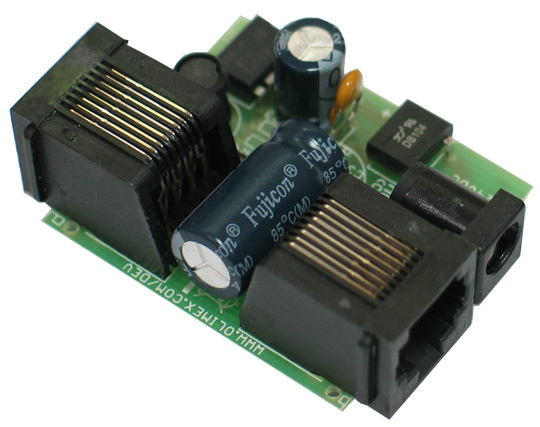 This board features an "inhouse" extractor, tested and working with Olimex MOD-POE. 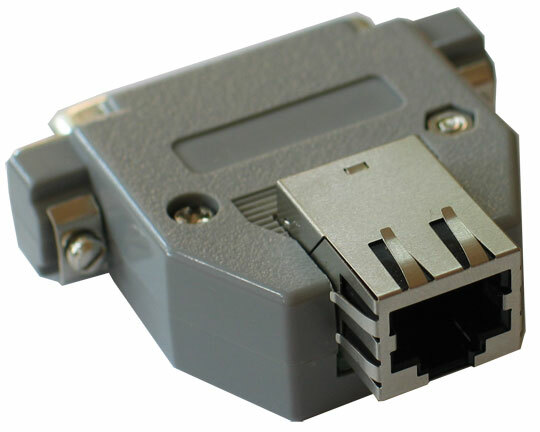 It might not work with other IEEE 802.3af-2003 compliant devices. This small and compact board will give you the opportunity to add internet connectivity to any of your existing designs. 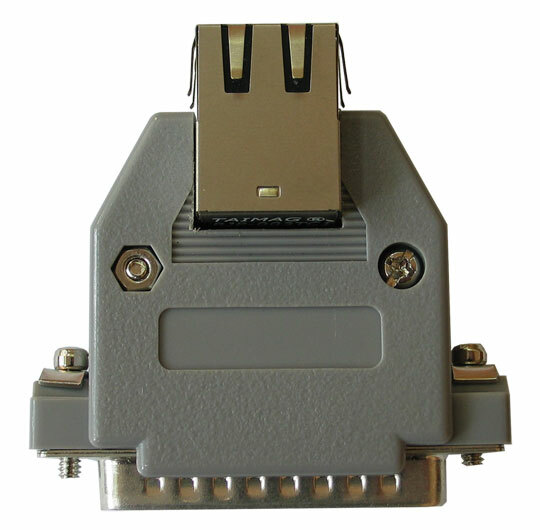 Packed in a compact plastic enclosure with a DB25 male connector for the microcontroller ports and with the unique PoE (Power over Ethernet) feature which allows PIC-MICRO-WEB to take power by the Ethernet cable without the need for an external power supply adapter. The TCP-IP stack provided by Microchip is free of charge and royalties and allows you to do http, ftp, e-mail etc services. You can control the PIC GPIOs by web interface and to acquire and send data from external sensors to other internet applications and clients. 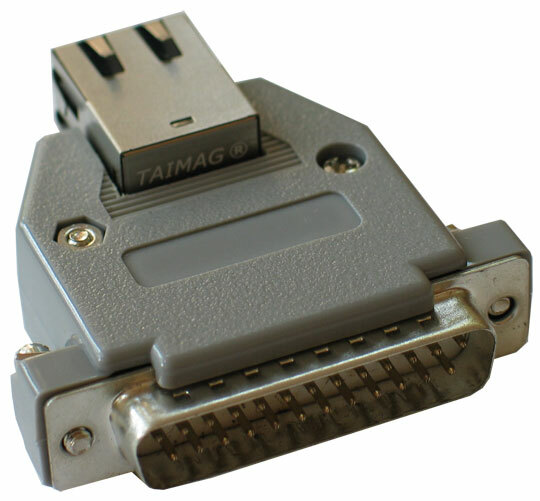 With 128K Flash memory for programs and 128KB Flash memory for web storage, this small device has all resources usually needed for general embedded internet applications and interface of sensors and machines to Internet. WOL protocol - Wake On Lan Proxy Option Box project in French based on PIC-MICRO-WEB and sources.